Paying with Bitcoin allows for an easy, secure and private way for you to send us a payment, without any middle men or banks. Bitcoin is an internet currency that uses secure lines of code to ensure that they cannot be manipulated in the way banks manipulate hard currency. It has led to a free and decentralized currency available to anyone and everyone worldwide with internet access. There are many advantages of using Bitcoin over traditional payment methods. For instance, using Bitcoin makes it easier and safer to send money across the net, as there are no third-parties that incur their own costs. Secondly, the code or “block chain” that is attached to the payment not only makes it secure, but also anonymous, making it extremely hard for third parties and government agencies to poke their nose where it is not wanted. To make a payment to Zamnesia using Bitcoin you will need to have a Bitcoin Wallet that contains some of the currency. 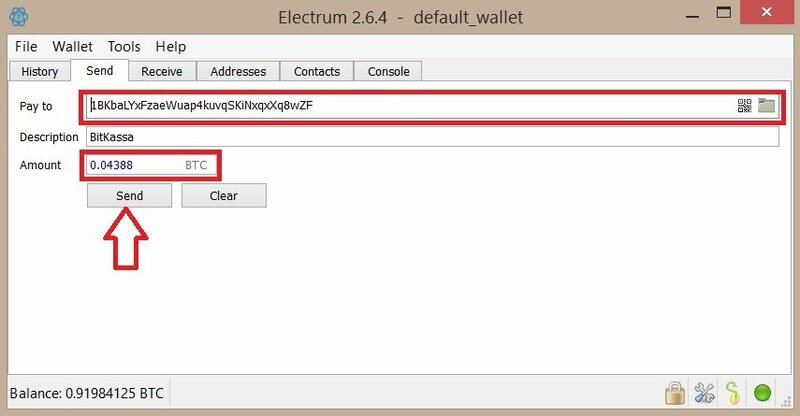 To give you an example, we will show you how to set up a wallet and send payments using Electrum, an international Bitcoin Wallet. 1. 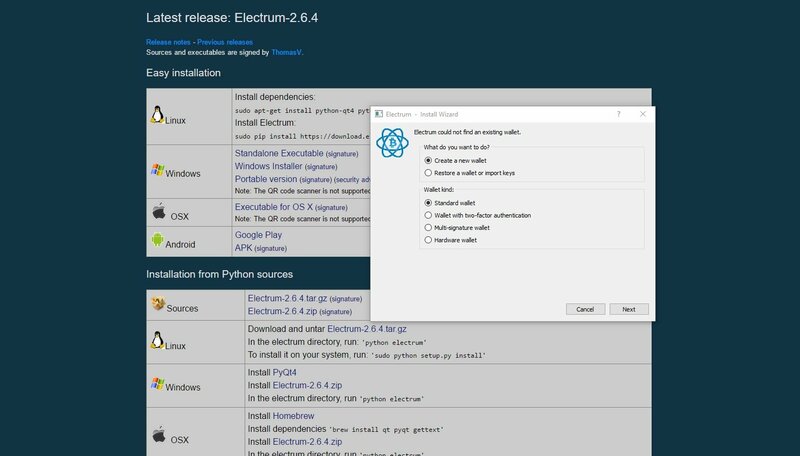 First, go to https://electrum.org/#download. 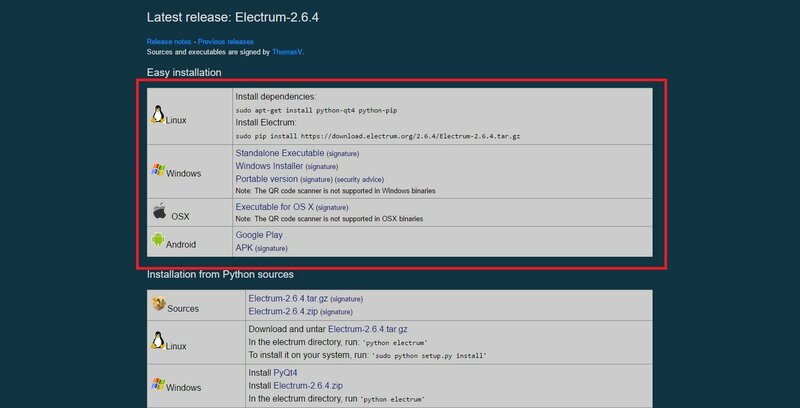 You will be able to download Electrum. This is an easy program to transfer Bitcoins with. 3. Make sure you note your 'Generation seed'. 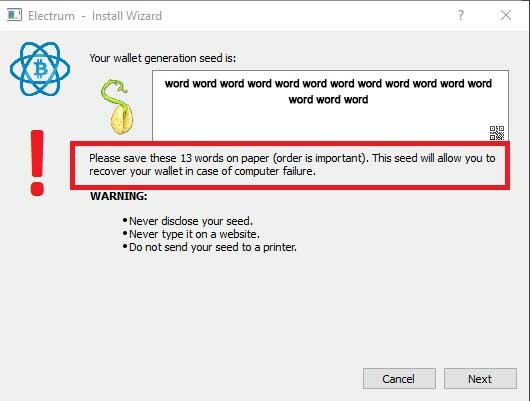 This way you can recover your wallet even when your computer fails or crashes. Don't ever share this with others! Now that you have a Bitcoin Wallet, we will show you how to send us a payment. 1. On the checkout screen of your order with Zamnesia you will be presented with all your possible payment options. Select “Bitcoin” to proceed with a Bitcoin payment. 2. You will now be taken to the payment information screen. It displays all the information you need to send off your payment to us! (Note: Do not click the “Pay with Bitcoin” button if you have an online wallet). 3. Open up your Bitcoin Wallet. 5. Click on the “Send Money” button. You should now see a screen like this. 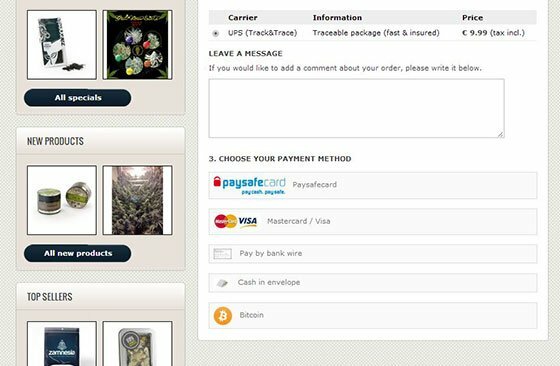 On this screen, copy and paste the Zamnesia Bitcoin address in the “To” section, the amount to be paid in the “Amount” section and the Order Number into the “Message” section. (Please note: the Bitcoin address shown in this image is just an example, do not use it). Now click on Send Money to send us your payment. We will then process your order as normal and get your items out to you ASAP. Of course, if you are new to Bitcoin, then there is a very good chance that you do not own any! In this situation, you can spend real money to buy Bitcoin. 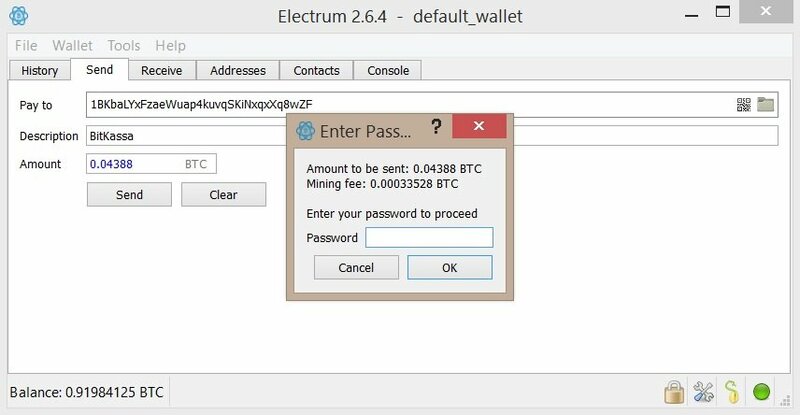 For example if you set up a wallet with the example online wallet we showed (Electrum), you can buy Bitcoins directly from them to deposit into your wallet.